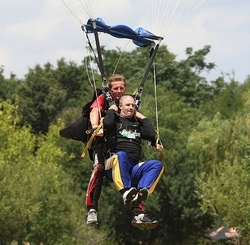 The Parys Skydive Festival took place from the 1st to the 3rd of March at the Stonehenge Resort on the banks of the Vaal River just outside Parys in the Free State. 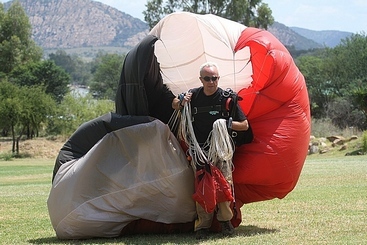 The resort is the permanent drop zone for Parys Skydive. Specializing in tandem jumps all Skydivers are welcome to visit in what must surely must be the most spectacular Drop Zone in the country. The resort caters for visitors of all ages and whilst mom and dad engage in their passion the kids can enjoy themselves in the pool or and go river rafting. 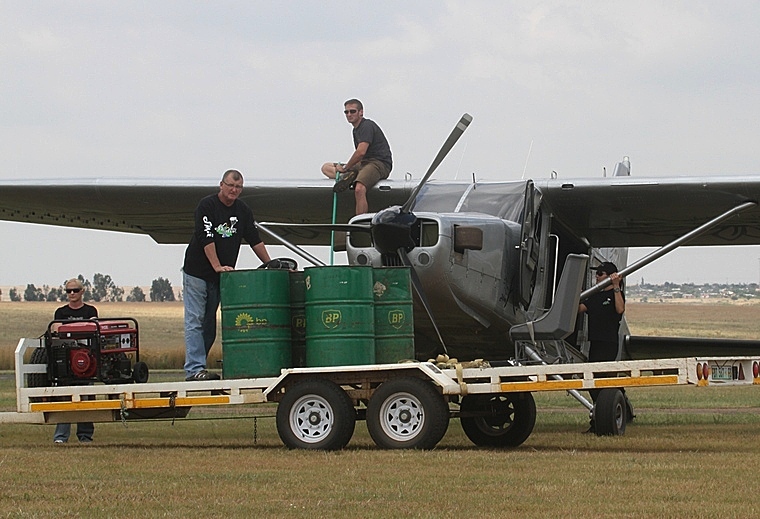 Jumpers are flown in the Atlas Angel from Parys Airfield to the drop zone and the flight takes one over the Vredefort Dome, one of the largest comet impact craters in the world. 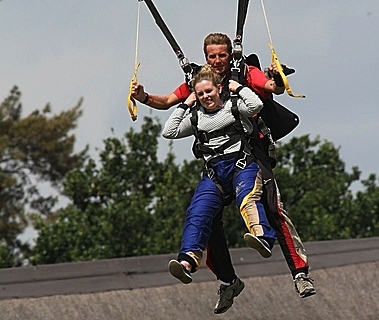 Fourty four first timers strapped to highly qualified and experienced Jump Masters took the plunge over the weekend and one and all admitted that it was the experience of a life time. 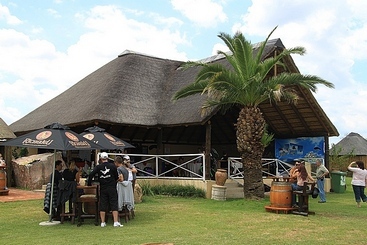 Parys is also well known as a Hot Air Ballooning venue and fourteen jumpers chose to use this as their jump platform. 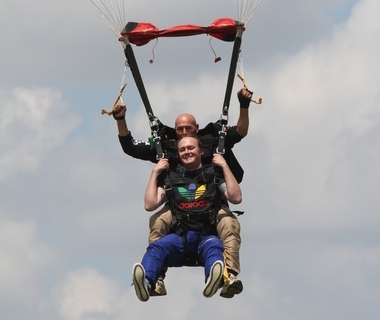 Thirty nine sports skydivers visited and more than 236 descents were recorded during the weekend whilst 120 people attended the Gala Dinner that was held on Saturday night.